If you are looking for full-spectrum Southern Oregon Winery tour experience, Rogue River Valley wineries might be the place. Southern Oregon Winery Tours through three regions (micro-climates) in the Rogue River Valley is sure to satisfy your desires. Until early 2001, these three wine growing regions were all part of Rogue Valley Appellation of Southern Oregon. Now, the Applegate Valley is authorized as its own Appellation, leaving Bear Creek Valley, along the I-5 corridor, and Illinois Valley to the west as the remaining sub-regions of Oregon’s Rogue Valley Appellation. 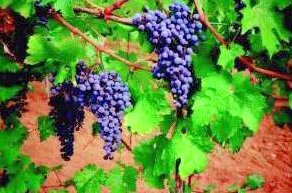 Follow this Link for more Southern Oregon Winery and Oregon Winery Tour information. Rogue River Valley Winery information. Southern Oregon Wineries are represented by many vineyards and wineries. 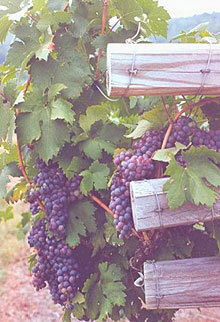 Blessed with diverse climates to grow several different types of grapes. White wine grapes, that produce Chardonnay and Pinot Noir, enjoy cooler climates like the Illinois Valley. 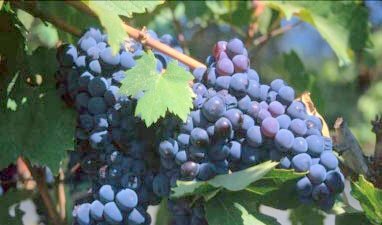 The Applegate and Rogue Valley’s hotter climates are better suited for red wines such as Cabernet and Merlot. 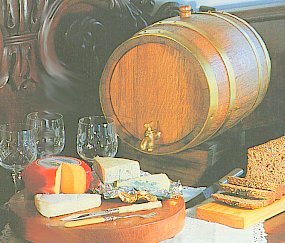 There are many Southern Oregon Wineries that offer winery tours and tastings. 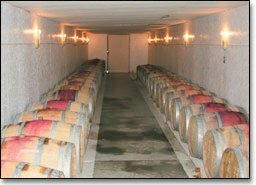 Here are a few to check out while you are in Southern Oregon Wineries region. Oregon Winery Phone: (541) 488-5989.
location is 2775 E. Main St. Ashland, Oregon. For best information on the Applegate Valley Oregon Wineries follow this link. The essence of Oregon Wineries is well represented in the “hundred valleys of the Umpqua,” a network of hillsides and river drainages, located between the Oregon Coastal Mountains to the west and the Oregon Cascade Mountains to the east. Here lies the Umpqua River Valley Wine Region not a simple open basin, but a series of valleys and undulating hills. The world-famous Umpqua River is the largest and most notable of the many waterways in the region, particularly known for its world class Steelhead fly fishing on the North Umpqua River.